Plug adapters are indispensible when you’re going to start an overseas travel. 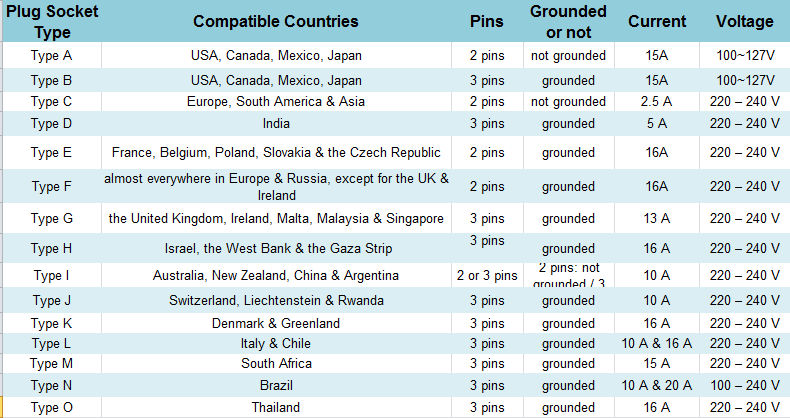 There are more than 150 countries all over the world, so there also comes various plug types, including EU plug, UK plug, US plug, NF plug, 3C Plug. So, how to choose right plug adapters for overseas travel? Now you can also find a universal travel plug adapter that is built-in EU plug, US plug, UK plug and AU plug. This kind of plug is compact designed to allow you pack it in a bag but also makes it easier for you to charge devices in over 150 countries all over the world, which is really amazing for worldwide travel. So, the universal plug adapter is quite perfect for those who like traveling frequently. If you just start a travel occasionally in one or two countries, then you can choose single plug adapter for different country that is easy to take to make travel more relaxing. Some countries can share a same plug. For example, US plug can be used in America, Canada, Brazil, Japanese, etc. These plugs are designed with one circular pin and two flat pins. EU plug has two circular pins and fits for many European countries. But the Italy plug is a little bit different from EU plug. The IT plug has three round pins side by side. So if you want to travel in all over European countries, an EU plug and a IT plug are enough. UK plug has three flat pins and can be used in United Kingdom, India, Pakistan, New Zealand, Singapore, and Hong Kong, etc. NF plug is domed plug with three pins and one of the three pins is bigger than the other two pins. Finally, the 3C plug is suitable for China and Australia. 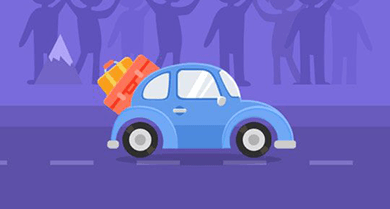 When traveling in other countries, voltage is also an important factor that you should know to make sure your electric devices can be used safely with the same voltage as that in your own country. There are mainly two kinds of voltage types all over the world, 90V~110V and 220V~240V. 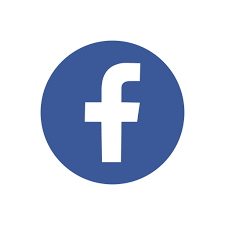 Electronic devices commonly can allow float voltage within 20%. So if your US devices can be used in countries that have 90V or 100V voltage standards. At present, some devices like tablet, shaver, can support 110V to 240V voltage so that you can charge it anywhere you go. 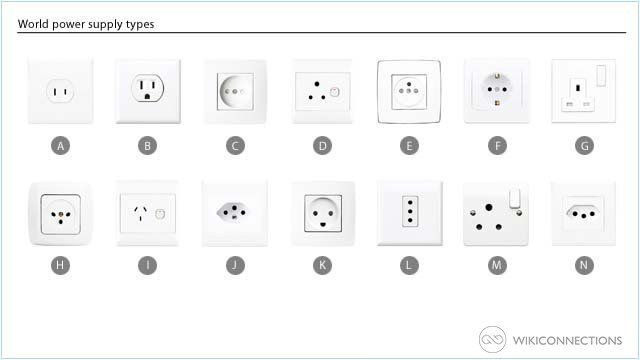 There are also 15 outlet socket types for different devices. Different plug socket types allow different voltage standards. The socket types are named by alphabet A to O. To have a happy overseas travel, you must take a suitable plug adapter. In Bestek, you can find different travel adapters to meet your different needs. Universal plug adapters are for frequent relaxing worldwide travel. 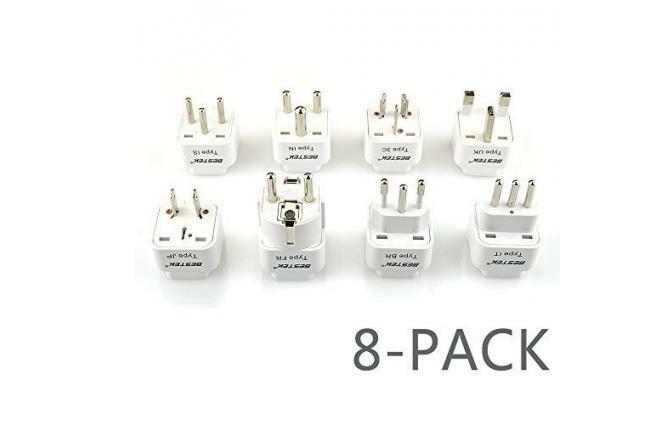 8-Pack and 3-pack plug adapter kits are perfect for occasion travel in one or two countries. Of course, there are single plug adapter for one country travel. What are you looking for?